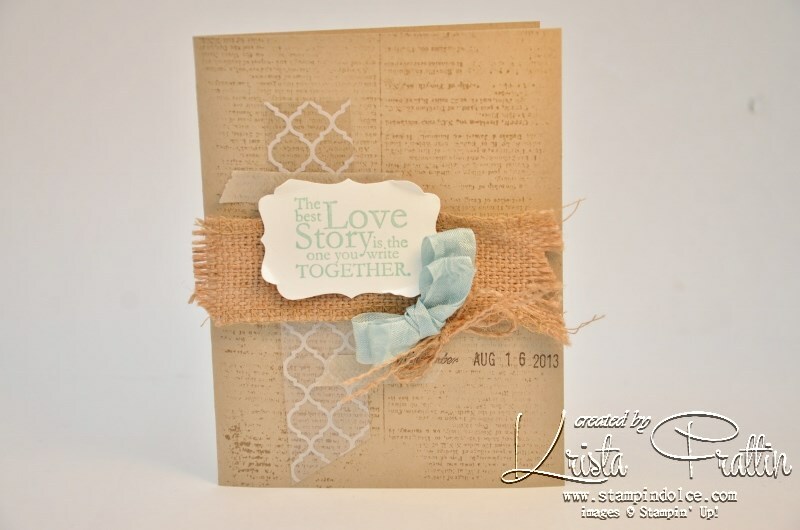 Stampin' Dolce: My 10th wedding anniversary! Over the weekend my husband and I celebrated our 10th wedding anniversary. 10 YEARS! CRAZY! Yes, I am young ... we got hitched when I was 23. And No, I was not pregnant! Arturo was 30 and we were in love and could not wait. Our wedding day was perfect. We were surrounded by our friends and family. We talked about the life time to come and we were full of hopes and dreams. After ten years I truly love my husband and feel very blessed for the life we live. He is my best friend, my biggest cheerleader and my soul mate. When we were planning our wedding I had the idea that I wanted to make my own wedding invitations. I took a few classes and discovered my love for paper crafting ... then I attended my first Stampin' Up! party at my Aunts house. You all know what happened then. I was a HOOKED!!! Now I did not become a demonstrator then and there (although I should have .. I could have save a lot of money with my demonstrator discount!!) but I was a very loyal customer. For years I had parties and stamped monthly in a stamp club. 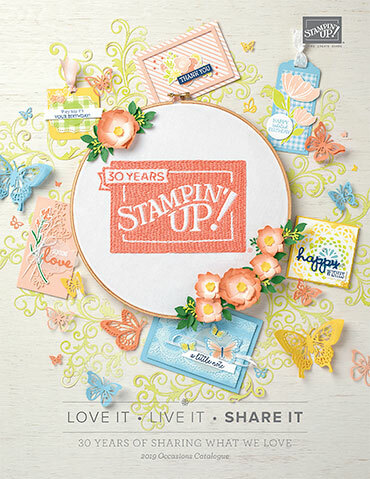 It was not until we had our first daughter that I decided to join the Stampin' Up! family. I wanted the discount above everything. My maternity leave income meant that we did not have room in the budget for my Stampin' addiction. (gasp, I KNOW!) 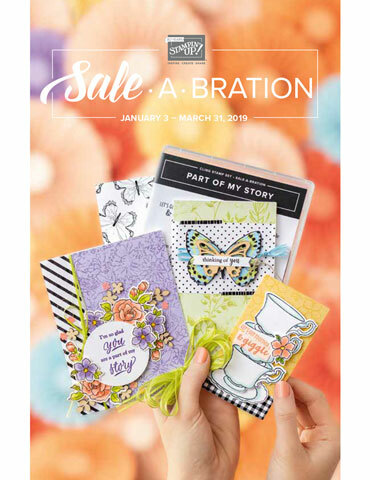 I thought I would do a few shows, have a little club and make some money (that I fully intended on investing on Stampin' Up! product). That planned worked, for a while. As my business grew, so did our family. When our third babe was born we decided I was going to stay home. 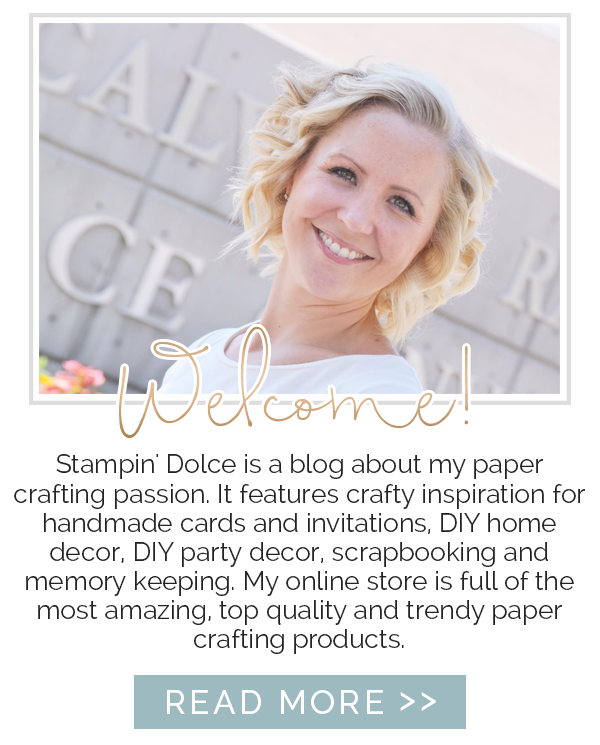 I left my Architecture career and started to do this Stampin' thing as a new career! 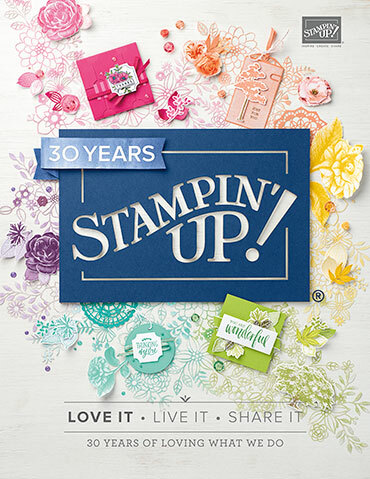 Being a career Stampin' Up! demonstrator takes two when you have three little kids. Arturo spends endless evenings doing bedtime routines alone, while I do classes and parties. He works the single dad routine when I travel to Convention and Leadership conferences. When he talks about Stampin' Up! it is "we" and "us" ... "we" earned the incentive trip, "we" earned a performance bonus, "we" got recruit ... and I love that. I could not do this with out his support. I love what I do as a demonstrator. 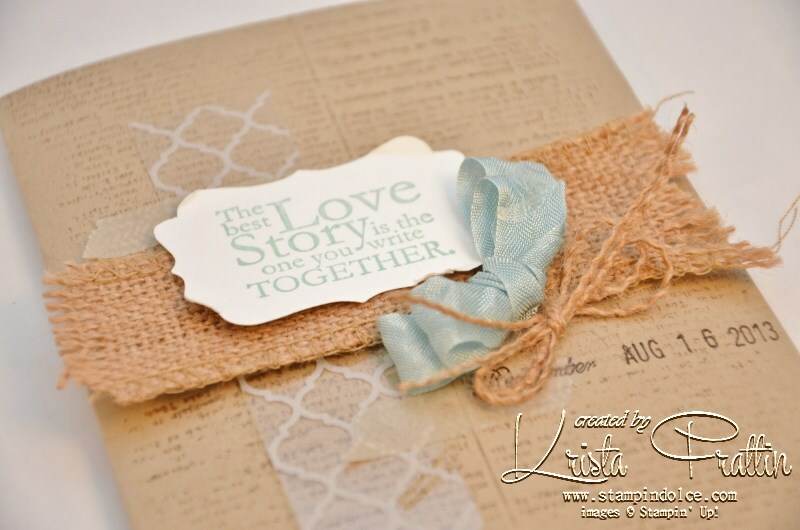 I love my Stampin' friends, I love to be creative, I love to socialise, I love to travel ... and because of him I get to do all of those things and more! I just had to make this special man a Anniversary card and share with you all. Thank-you for listening to me gush and take a walk down memory lane. I hope that today finds you happy and with some love in your life! Have a creative day!